Welcome to Matt Porter Web Design Limited. Established in 2003, we offer a complete Website Design, Build and Optimisation Service. 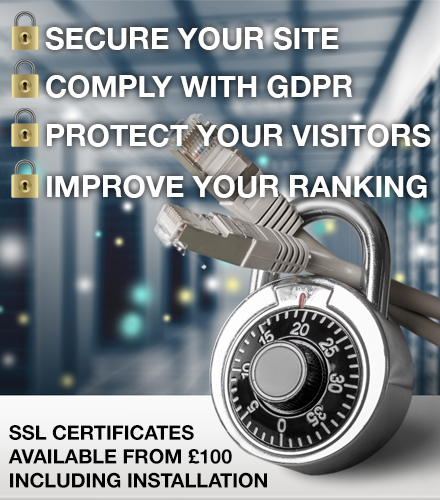 Together with highly secure dedicated hosting, we believe we provide a safe and secure place to host your website and premier service to our customers large and small. We also provide a raft of complementary services, such as SEO, Web Video and Social Network Optimisation. Linking your website to the likes of Facebook, Twitter, Google+, Pinterest and others. Celebrating our 15th year in business and now working from Biggleswade, Bedfordshire. Your website should be as unique as your organisation. That’s why EVERY website we design is unique. All websites are designed and built in our office near Ipswich using the most modern content management systems. Thus, every website design is simple to maintain and you can be in control of the content of your website and maybe run a blog too!!!. We also arrange for your site to be linked to Facebook, Twitter, Instagram and other social networks to ensure you get the widest audience. OK, you have a beautifully website design, where are you going to host it? Hosting is the storage of your website design, so that everyone in the world can find it on the internet. We provide Fast & Secure Managed Hosting to our clients. Benefitting from 100% hardware up time, nightly backups and firewall, giving your business the comfort in knowing that your website design is going to be displayed whenever people need to view it both day and night. We provide detailed Website visitor statistics to enable you to see where you visitors are coming free, what search terms they are using to find you and how long they are staying. You wouldn’t open the shop in the middle of a field would you? Having a website design that has not been optimised is the same as building a shop in the middle of nowhere. We always ensure that your site is found on the major search engines. To make sure your search results are maintained regardless of changes at Google & Bing, talk to us about our monthly SEO report and modify site service.